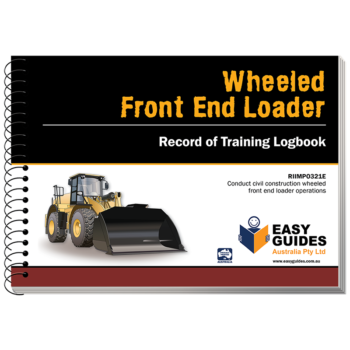 Our Record of Training Logbook’s will help you meet your legal obligation to provide evidence of supervision and training. 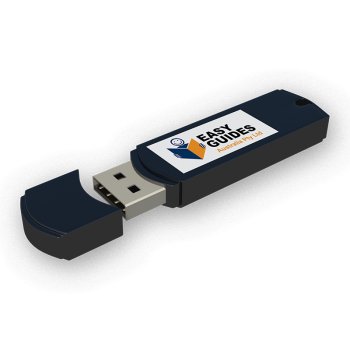 The two page layout provides a comprehensive record of all aspects of training. The person supervising the operator must be deemed competent to supervise the training. The supervisor/trainer may hold an existing earthmoving licence or qualification, may have a Certificate IV in Workplace Training and Assessing, may have on the job experience gained over time, or any or all of these. 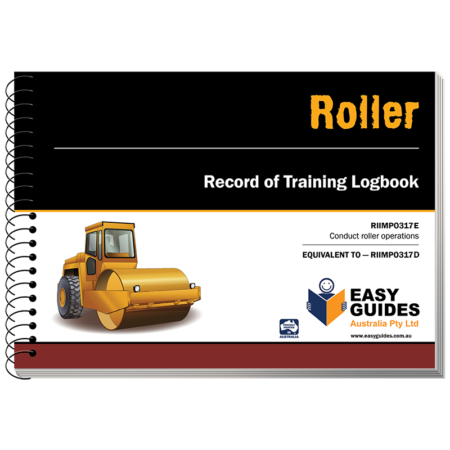 As well as being a record of training, this logbook can also be used as a document to record evidence of prior learning (RPL). 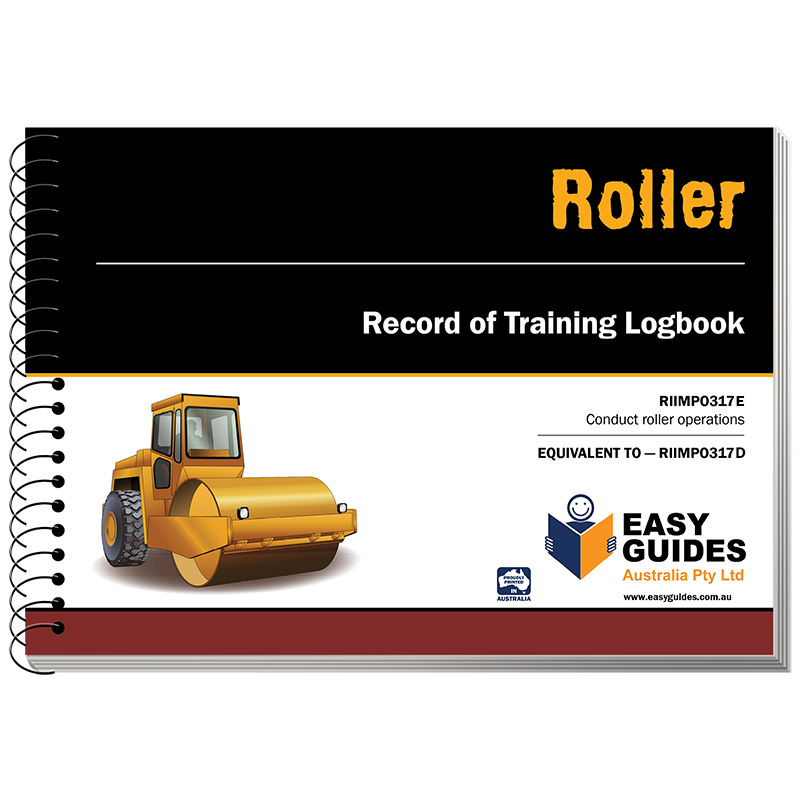 Categories: Roller, Roller, Earthmoving Plant and Machinery Logbooks.